Welcome to my “shelf”. On this page, I’ll post links to books from author friends of mine. Bookmark this page and check back often, I’ll be updating it regularly! Holly Drake is in prison for defending herself from a murderer. That’s the kind of corruption thriving in the city where evidence is destroyed and the innocent go to jail. But everything’s about to change. Someone exonerates Holly and she walks free. She has no idea who. Or why. 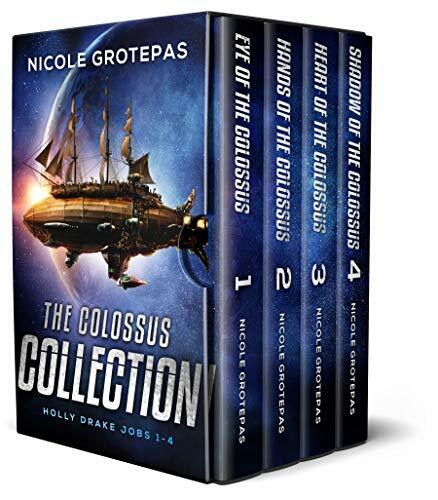 But they have a job for her: steal back the Eye of the Colossus, a priceless jewel. It’s about to be moved off-planet, and when that happens, the trail will go cold. Out of prison with no other work on the horizon, the job is a gift. If only she knew how to pull off a heist. The clock is ticking. If she can assemble a team and pretend like she knows how to do this, maybe she can fake it long enough to do a job better suited for a master-thief. Why Holly? Who’s pulling her strings? And just how far across the moon system will she have to go to finish the job? Magic is illegal. But an angry enchanted forest is killing people. Ghosts are frightening the unwary, and demons are plotting to take over because all the mages are dead. 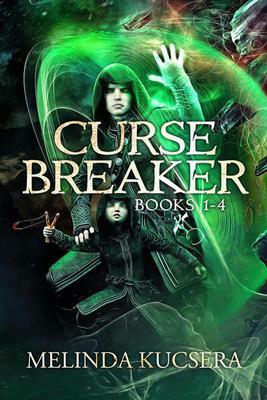 To save his son in a magical world gone crazy, Sarn must risk capture and execution to use a power he can barely control. Because doing nothing is no longer an option. 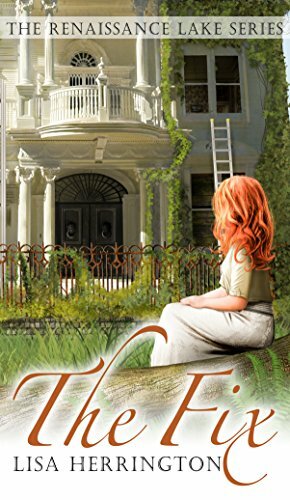 Heartbroken, she escapes to the small lake town of Maisonville, resigns never to understand men as she begins to pick up the pieces and make a fresh start. Unfortunately, her past isn’t ready to let her go, as her ex-husband and new girlfriend show up and the real reason Sydney moved to the lake is revealed.